When it comes to your daily companion, you should be uncompromising. 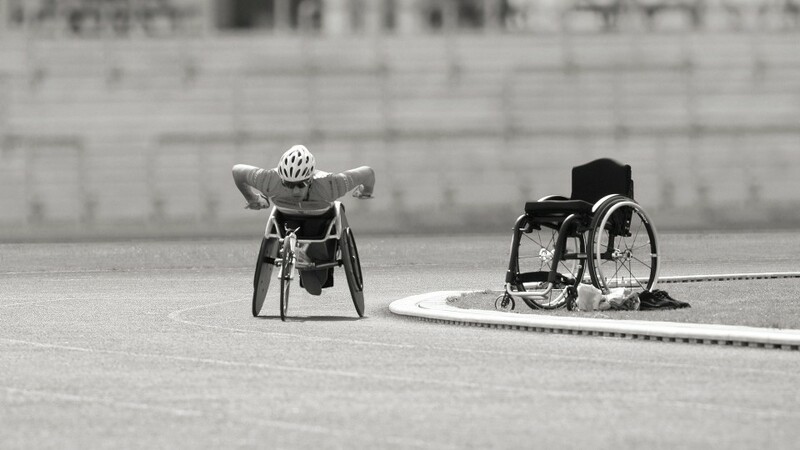 You are active, have your own style and refuse to let anything slow you down? 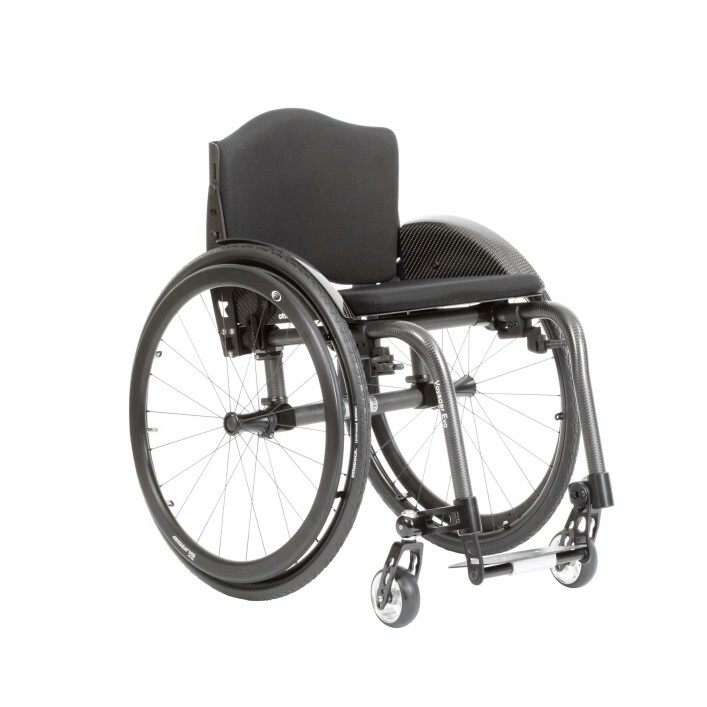 Then the custom-made Voyager Evo rigid-frame wheelchair is exactly what you are looking for. 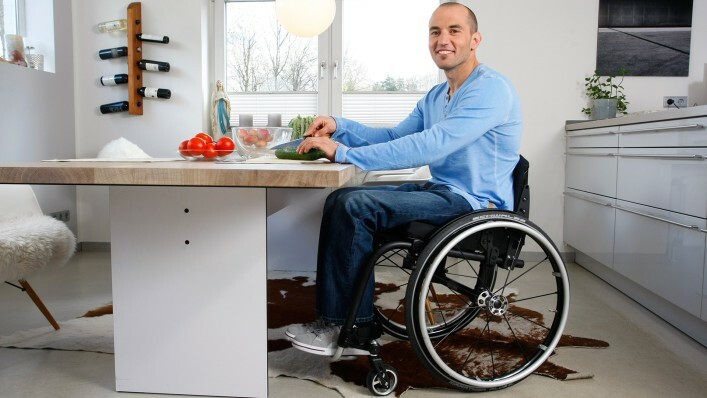 Every Voyager Evo is tailor-made to order, not only providing you with an optimum fitting but also taking your personal preferences into account. How does it work? In addition to an aluminium alloy in the standard version, we offer a building-block system of various materials such as carbon, titanium and magnesium. The product is made with the material mix of your choice. At the same time, you determine the appearance and weight of your future companion which is extremely smooth-running and manoeuvrable. 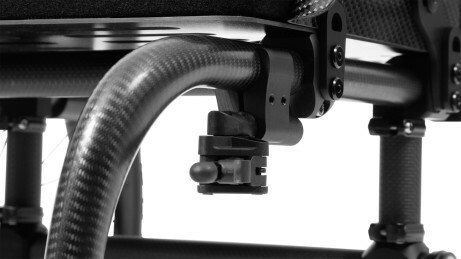 A solid seat plate increases the overall stability of your Voyager Evo and reduces the total weight at the same time. Of course standard seat upholstery is available as well. 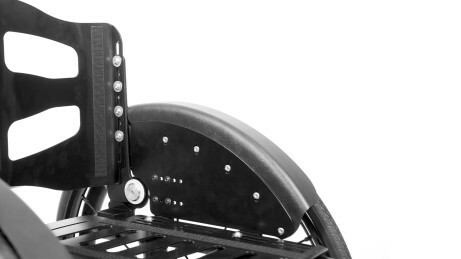 The horizontal sports wheel locks are easy to operate and ideally positioned when you want to transport your Voyager Evo. 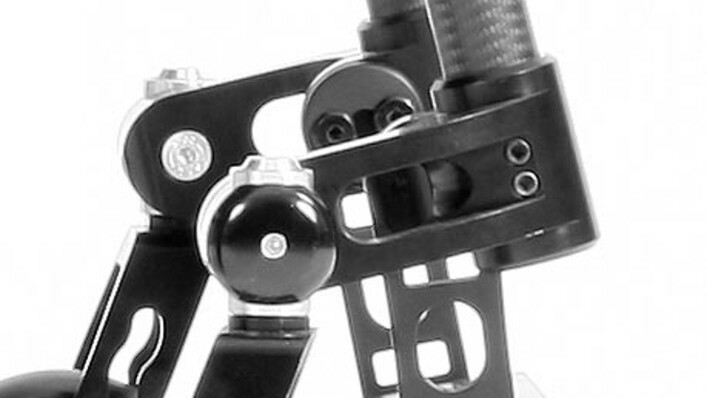 Aluminium, carbon and titanium are available as frame materials. 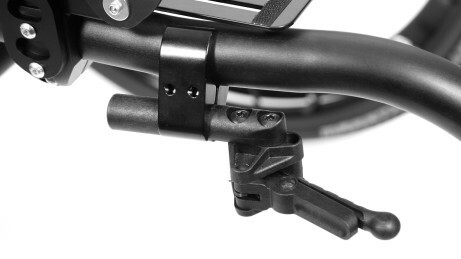 The connecting elements are available in magnesium as well. 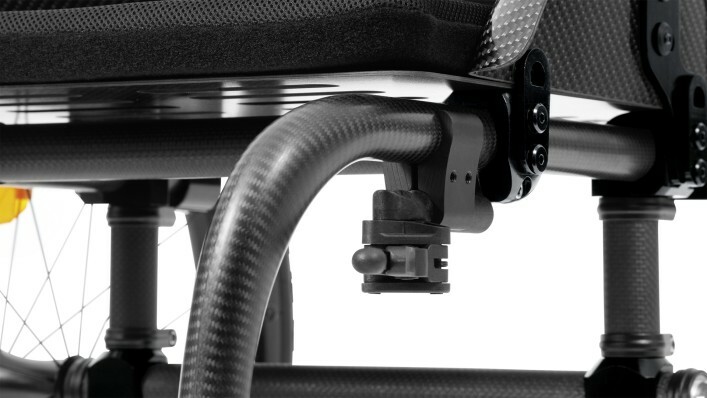 An angle-adjustable, solid backrest is also available as an alternative to back upholstery. 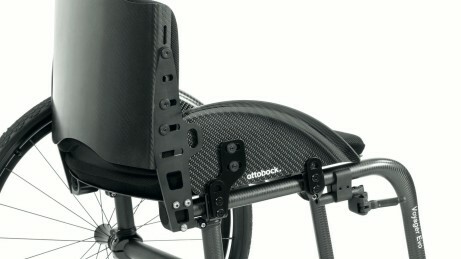 It offers even more stability and is also available with push handles. 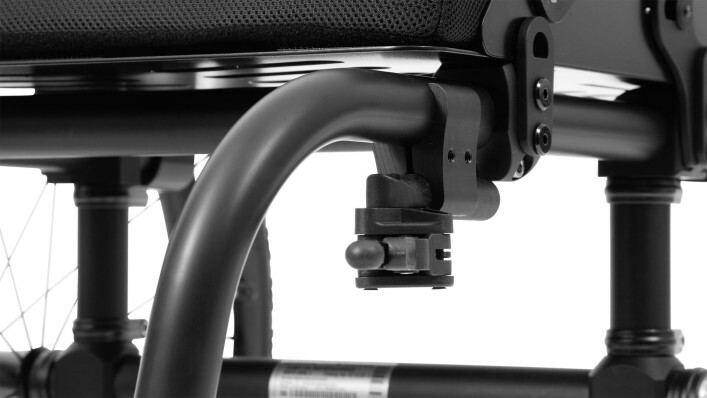 The clothing protector is made to measure for your Voyager Evo, so that it follows the wheel arch perfectly. 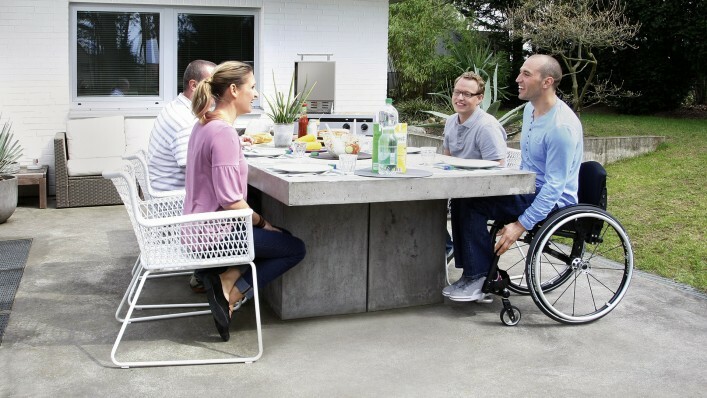 Ideal for everyday challenges: frame and connecting elements made of robust aluminium – simply strong and durable. 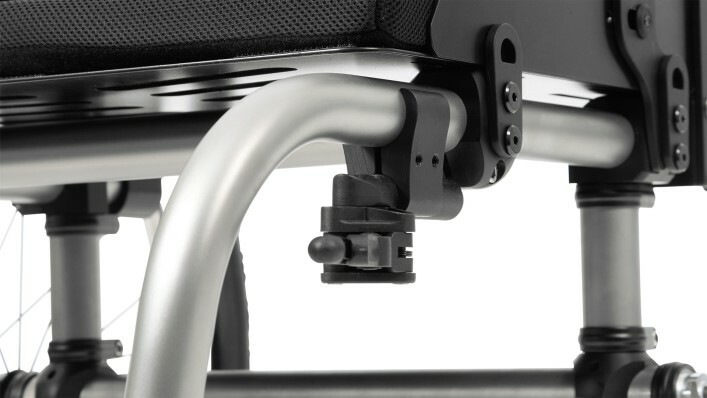 Fit for any challenge: In addition to its incomparable appearance, the titanium frame with aluminium connectors features outstanding material properties such as a higher load capacity. Optimised: Not only does the high-end carbon frame weigh less, its attractive appearance also highlights the rider's standards. 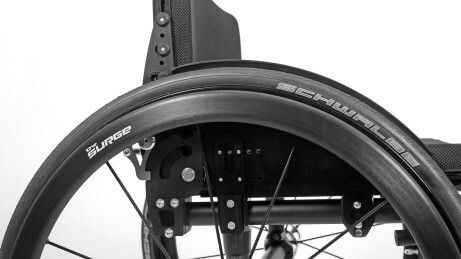 The pinnacle of lightweight construction: magnesium. Incomparable: Magnesium, a material to meet the highest demands for ultimate performance, makes your Voyager Evo even more upscale and lightweight – unique.